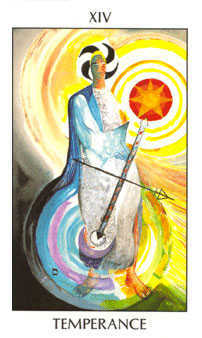 This reading focuses on your ambitions and dreams. 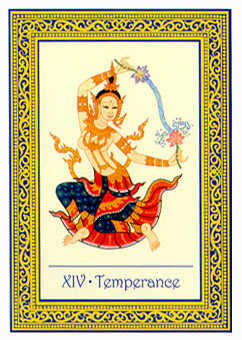 When The World or The Lovers is among your personal cards, the influence of Temperance may be increased. 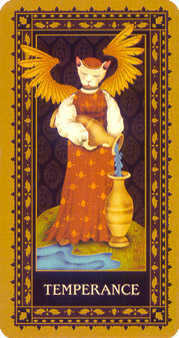 Having The Tower or The Chariot in your personal cards may diminish the influence of Temperance. 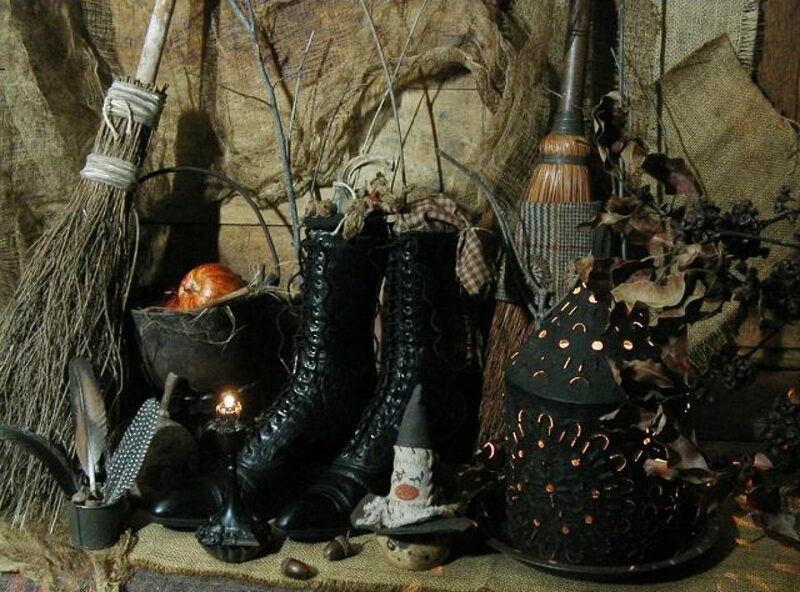 Posted on September 25, 2015 by ladyoftheabyssPosted in Articles, Daily Posts, TarotTagged Temperance, The Hierophant. Posted on July 12, 2015 by ladyoftheabyssPosted in Articles, Daily Posts, TarotTagged subtle energies, Tarot Card, Temperance. 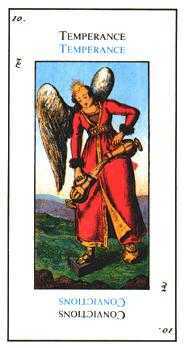 Posted on June 5, 2015 by ladyoftheabyssPosted in Articles, Daily PostsTagged Temperance, The Hierophant. 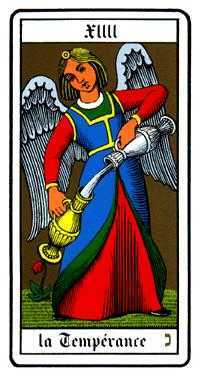 Posted on April 24, 2014 by ladyoftheabyssPosted in Articles, Daily Posts, TarotTagged card, Personality, subtle energies, Temperance, Temperance card. 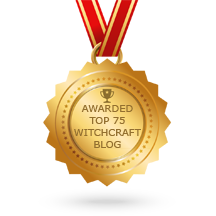 Posted on February 9, 2014 by ladyoftheabyssPosted in Articles, Daily Posts, TarotTagged Chariot, Divination, empress, Gnosticism, Religion and Spirituality, Sophia, Tarot, Temperance. 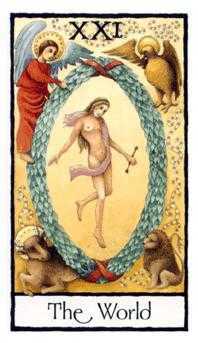 Posted on January 14, 2014 by ladyoftheabyssPosted in Articles, Daily Posts, TarotTagged card, Divinatory esoteric and occult tarot, Moon, Personality, Psychology, Religion and Spirituality, Social Sciences, subtle energies, Tarot, Temperance, Temperance card, Two of Coins. Posted on December 20, 2013 by ladyoftheabyssPosted in Articles, Daily Posts, TarotTagged Aleister Crowley, card, Crowley Louisiana, Metal, Personality, Psychology, Social Sciences, subtle energies, Tarot, Temperance, Temperance card. 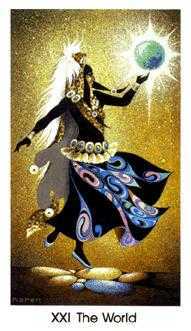 Posted on November 16, 2013 by ladyoftheabyssPosted in Daily Posts, TarotTagged Cartomancy, Divination, empress, Gnosticism, Religion and Spirituality, Sophia, Soul of the World, Tarot, Temperance, World card.